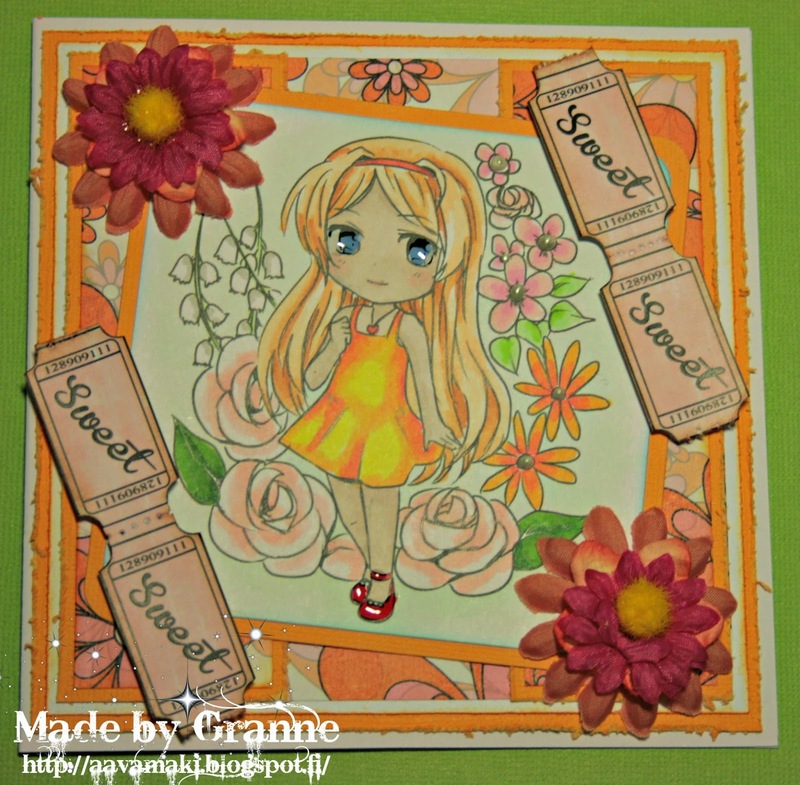 The theme is "Use A Stamp"
We would like to see projects with stamped on, digistamp, rubberstamp, acrylicstamp - its up to you. 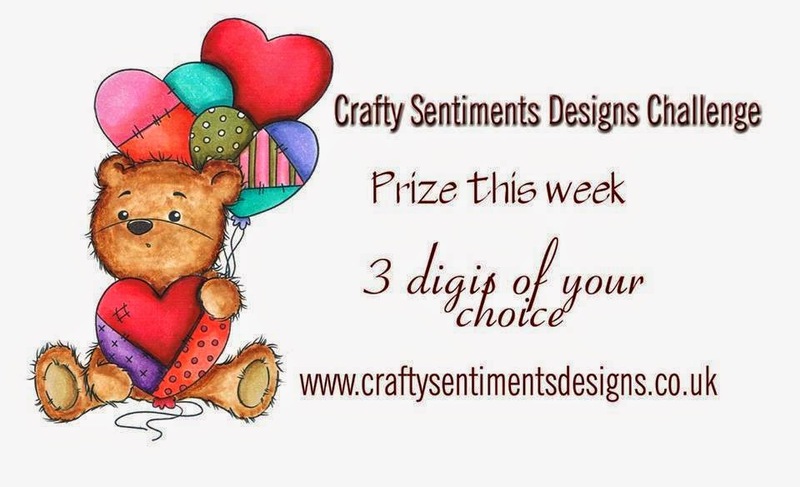 Crafty Sentiments Designs is offering 3 digis for the winner!!! Awesome!! 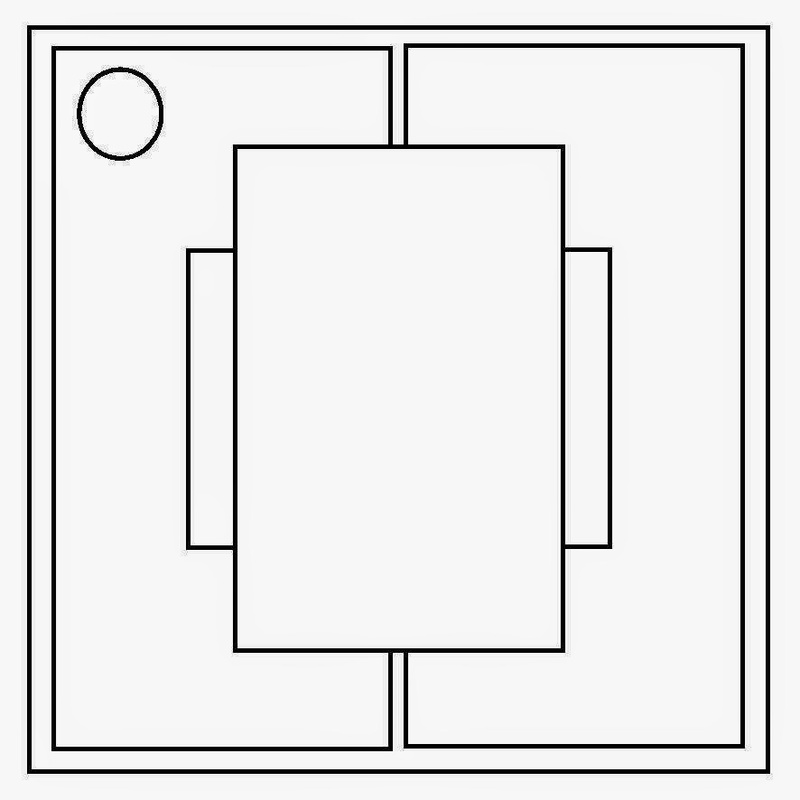 I hope our cards have giving you some inspiration for you to join in our 'Use a Stamp' and/or Sketch. You have until 8pm BST 8th June to enter. If you are entering following the theme please add (T) after your name, if it's the sketch add (S) or add (ST) if you've used both. We are looking for to see your great crafting! Thanks for joining us and good luck! great and beautiful cards DT. Adorable DT creations! Thanks for the fun challenge and great sketch! Love this sketch :) Love all the DT Creations!!! I love little scene that Michelle has created! Love the decoupage.. it is adorable!!! Thanks for another fun challenge! Beautiful creations. Thanks for the challenge.